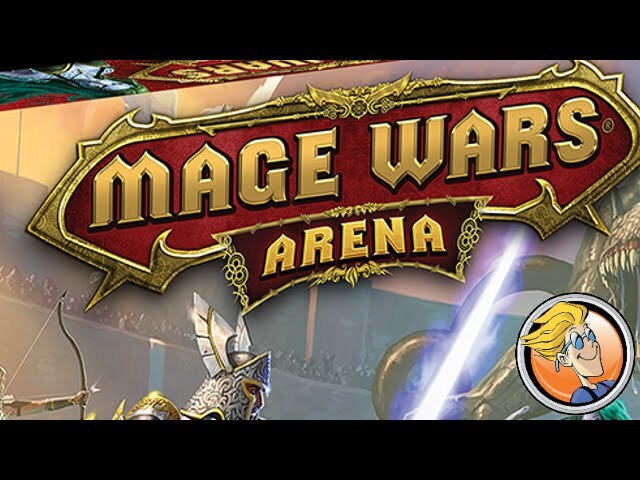 Mage Wars Arena is a customizable game for 2 players. Noble Knight GamesMage Wars 2-Pack - 2 Base Games Combined! 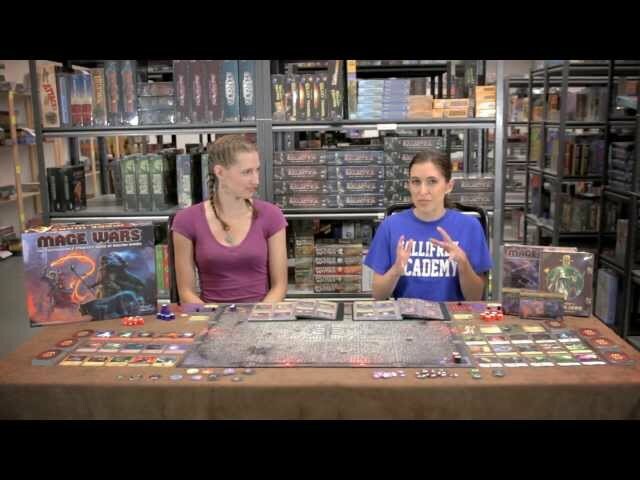 Mage Wars 2-Pack - 2 Base Games Combined!